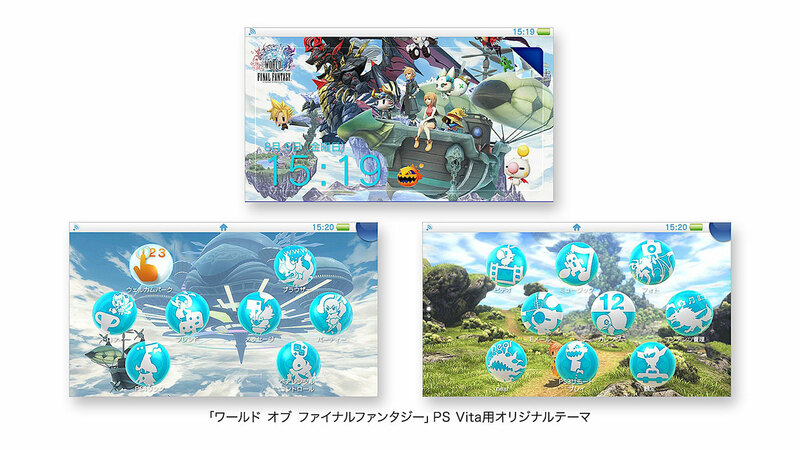 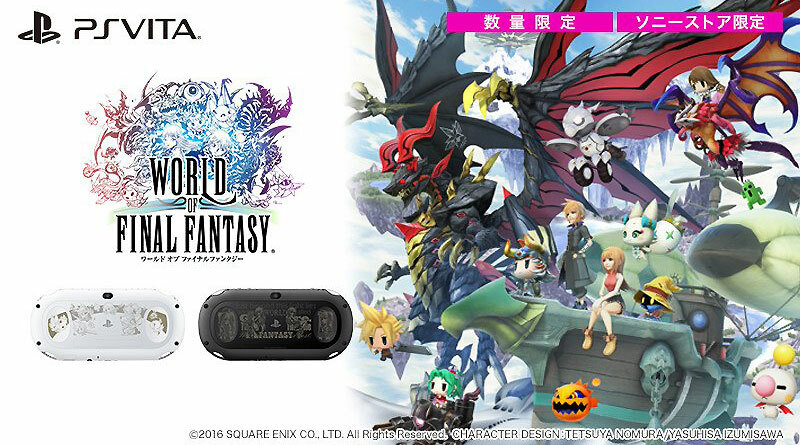 Sony Interactive Entertainment and Square Enix have announced two limited World of Final Fantasy PS Vita models for Japan. 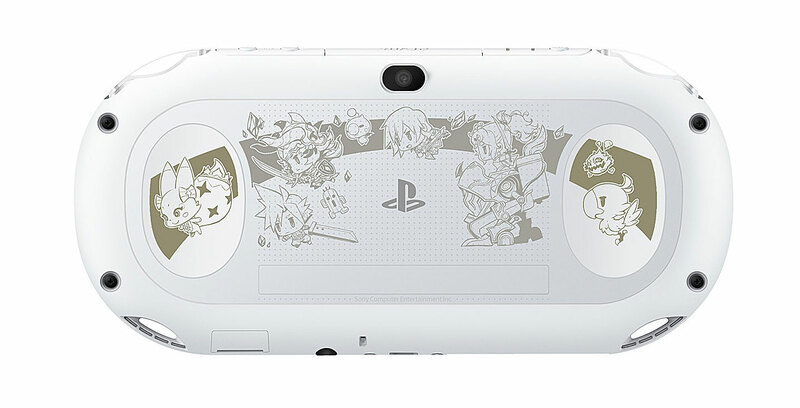 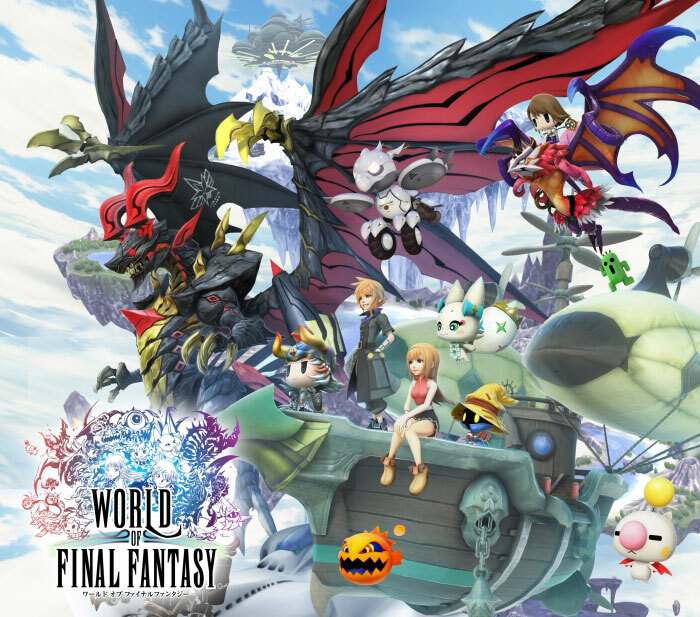 Each model will cost 20,980 yen (plus tax) and will be released in Japan on October 27, 2016 including a World of Final Fantasy theme as well as a themed packaging. 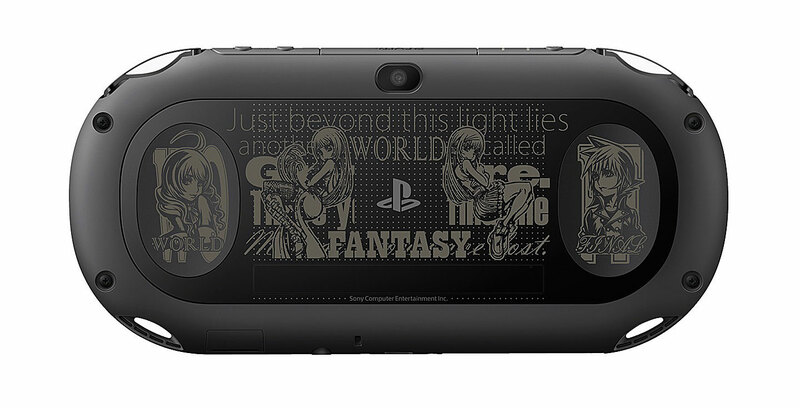 Both models are available for pre-order at Sony’s online store.